Giri Palani, DDS, FICOI, is highly trained and has worked at some of the world's best medical facilities. 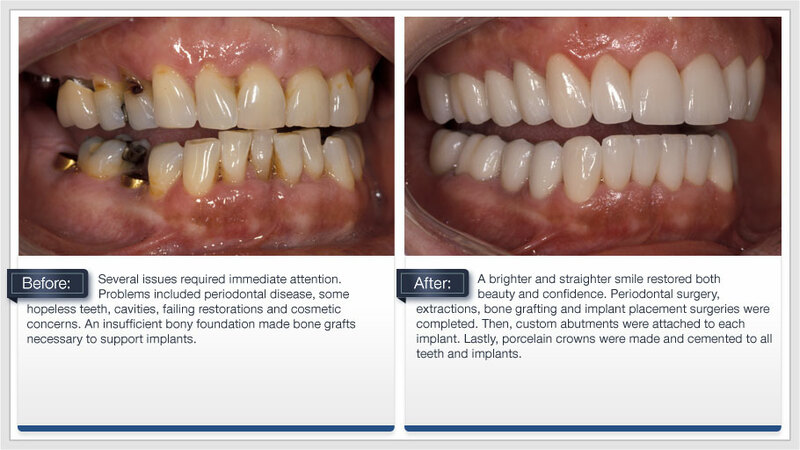 He is a leading dentist at the forefront of Cosmetic and Implant Dentistry in Southern California. He graduated from Marquette University School of Dentistry. Dr. Palani then moved to world renowned Cedars-Sinai Hospital, completing a rigorous Hospital Dentistry Program, where worked with some of the top Oral Surgeons, Cosmetic, and General dentists in Los Angeles, California. At Cedars Sinai Hospital he was selected to serve as Chief Resident at the Advanced Education in General Dentistry Program at UCLA. 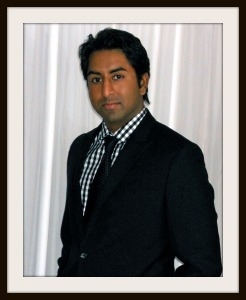 Dr. Palani honed his skills in Aesthetic and Implant dentistry as Chief Resident at UCLA. Because of the excellence of his work with patients, he was awarded the prestigious title of Fellow in International Congress of Oral Implantologists (FICOI). How to choose a cosmetic dentist. Dental implants are the best way to replace teeth. They look like real teeth, feel like real teeth, bond to your real bones and they don't damage the teeth around them. Dr. Palani is an expert in placing implanted teeth as well as making you comfortable through the whole procedure. Learn more about dental implants. Are you seeking healthy, radiant teeth? A cosmetic dentist like Dr. Palani, is your best route to a beautiful smile. Cosmetic Dentistry is one of the easiest and cost effective ways to increase confidence. At Smile Care Dental in Beverly Hills, Dr. Palani uses tested, trusted cosmetic dental techniques and materials to improve your appearance enhancing your self-esteem. Dental treatments and solutions have come a long way. 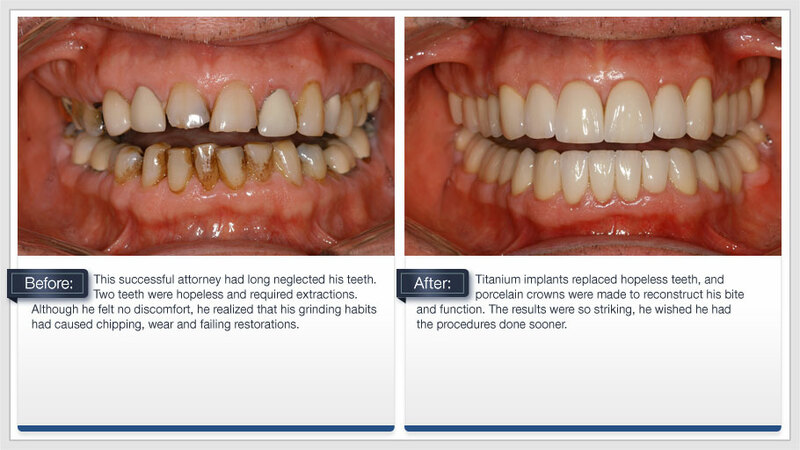 We can use Composite fillings to replace traditional silver colored amalgams. We can use porcelain instead of gold bridges. We offer teeth whitening which can be done in office or at home. And we now have perfectly tooth colored dental veneers that reshape and perfect our smiles. Lumineers are custom-made Veneers. They are thin porcelain laminates that Dr. Palani bonds directly onto your teeth. 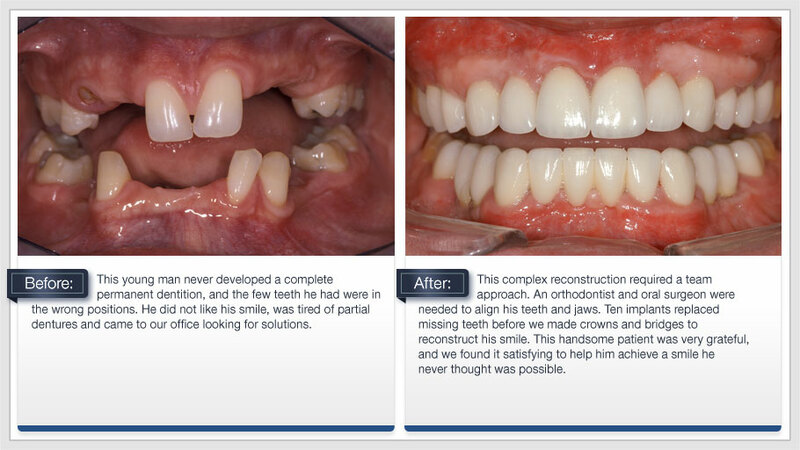 Being very thin allows us to minimize the preparation of the tooth, and still create beautiful transformations. 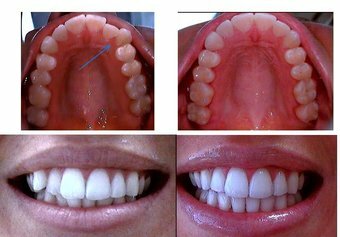 Lumineers can be used to disguise discolorations, chips, or to close unsightly gaps. No shots or drilling are required for Lumineers, just mild etching of your natural tooth, and that means no pain. 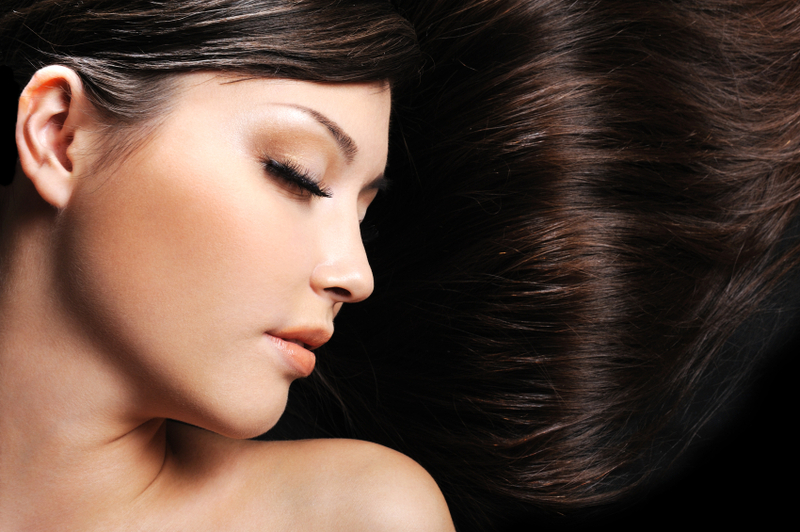 With minimal preparation, there is often little to no discomfort in this procedure. The procedure often requires 2 visits. Veneers are very thin ceramic shells that cover your existing tooth. 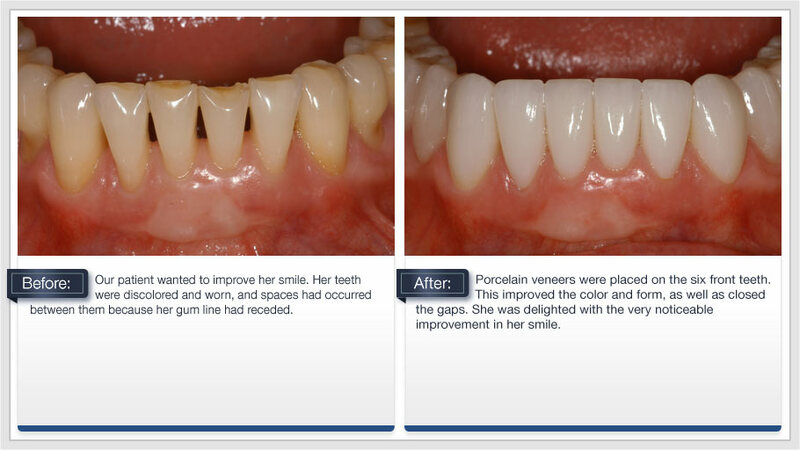 Veneers help fix the look of staining, cracked teeth, spaces, chips, misalignment, or other issues. Some patients have found dental veneers to be a better choice versus Lumineers. The big difference is in the preparation of the tooth. Standard dental veneers require a lot of preparation, and your natural tooth will be permanently altered. Some patients have preferred the strength and the contour at the gumline of dental veneers. Ask us at Total Smile Care which option would be best for you. Tooth whitening, or bleaching, is a simple treatment used to brighten the color of tooth enamel and is an easy way to elevate your smile. Having whiter teeth has now become the number one aesthetic concern of most patients. Dr. Palani is happy to discuss both in-office and at-home procedures available. 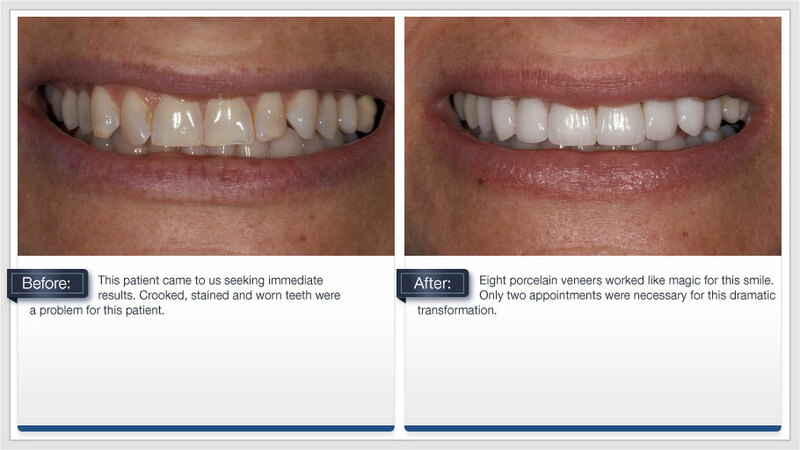 Tooth whitening is not permanent, touch-ups may be needed with time. Yellow, brown stained teeth due to smoking, coffee, etc. Adjacent teeth can change position to fill the gap. Your jawbone can shrink, making your face appear prematurely older. A missing tooth can affect your smile and your self-confidence. A dental implant is a great solution for replacing a missing tooth. A dental implant takes the place of the missing tooth's root and helps prevent consequences. After the implant is secured, an all-ceramic dental crown or bridge is secured to the dental implant, providing a complete and beautiful solution. Invisalign is an orthodontic system that straightens teeth discreetly using a series of clear, plastic aligners. Invisalign dental braces are invisible, comfortable, and a convenient way to straighten your teeth. They are effective for patients with crowded teeth or teeth with spaces. If you require minor to moderate orthodontic correction and don't want traditional, metal braces, Invisalign is a great option for you. Ask Dr. Palani for more information. Dr. Palani provides Cosmetic Dental Services to patients in and around Beverly Hills, CA. Contact us to learn more. Visit the dentist without fear, pain or discomfort. Discover the benefits of sedation dentistry. Also known as sleep dentistry, sedation dentistry allows you to sleep through long dental treatments. This allows you to have multiple dental procedures done on the same day. Save time, effort, money and anxiety with sedation. Our office offers a wide range of dental services. 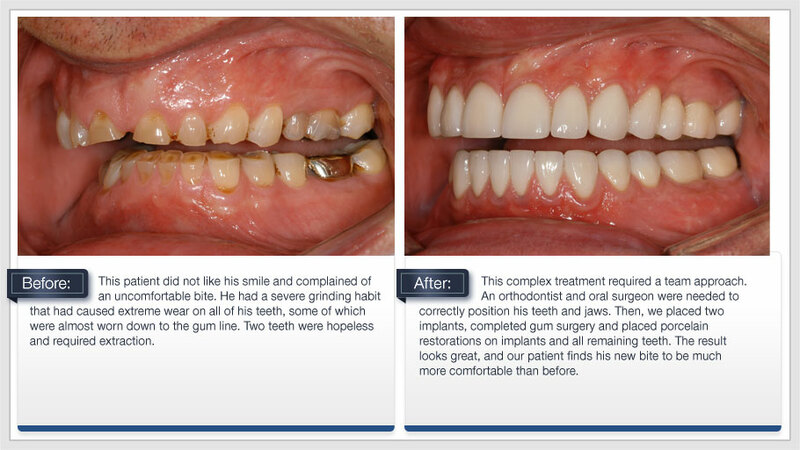 This allows us to give you a more comprehensive consultation that will cover all your needs. Take advantage of Dr. Palani's holistic approach to dentistry and make an appointment today. Click on the image below to bring up a slideshow. To end slideshow, click outside of the pictures. Our Philosophy Is Dentistry with a Holistic Approach. Dr. Palani considers Holistic Dentistry as an important part of his practice. It comes from his Indian heritage where using natural remedies is an important aspect of total wellness. Holistic Dentistry views the mouth as being connected to the rest of the body. This means that disease in the mouth can affect other body systems. Dr. Palani combines western and eastern medical philosophies by focusing on the most harmonious and natural versions of the dental treatments currently available. The materials used by Dr. Palani are the most biocompatible, and the office is environmentally friendly. Learn more about Dr. Palani's Dental Techniques. Our mission is to create the ultimate stress free dental experience. 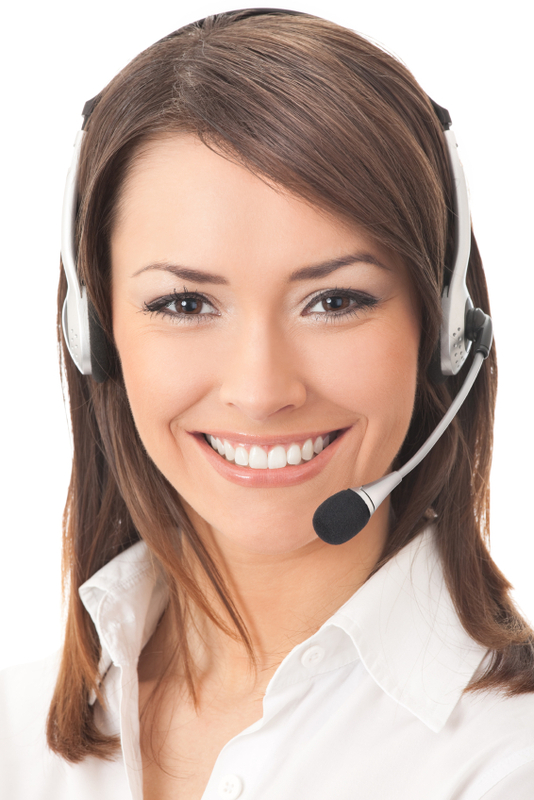 From the first time you call we are committed to your individual attention. We will listen to your needs so we can understand your concerns and address your dental goals. Call today for a complimentary consultation. Early morning and evening appointments are available for your convenience. Aesthetic Dentist, Dr. Giri Palani specializes in cosmetic dentistry including dental implants and sedation dentistry. He will meet all of your dental needs with a holistic approach. With education and training from two prestigious institutions, Cedars- Sinai Medical Center and UCLA Medical Center, you will find Dr. Palani to be a leader in his field with his experience and knowledge of a large variety of complex dental issues. Dr. Palani, offers a decade of experience as one of the premier Beverly Hills dentists. He has improved and rehabilitated many smiles. Dr. Palani also serves the Rancho Palos Verdes area. If you are seeking general dental care or even a full smile makeover, Dr. Palani and his office are here to serve and make you feel at ease through the whole process. Our mission at Total Smile Care is to create an ultimate stress free dental experience. You are not just a patient, we listen to your needs and concerns making this your best dental experience. No matter the complexity, we can be with you from start to finish. Schedule your consultation with Dr. Palani to discuss your smile and what you need. He wants to talk about you, your dental wants and needs. 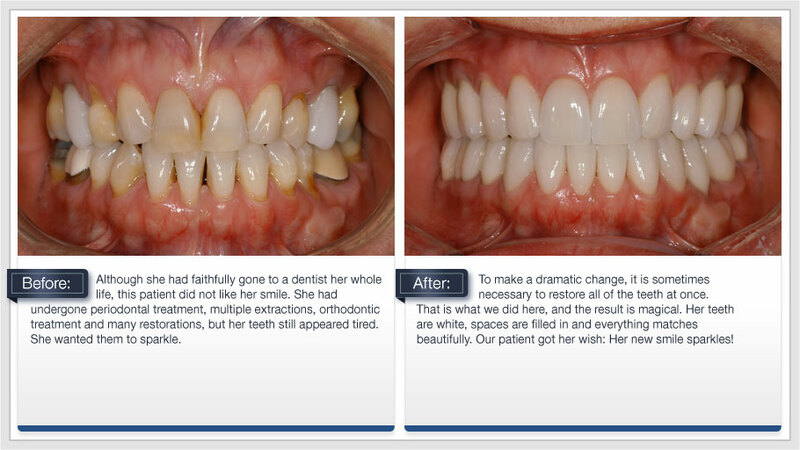 Together we can accomplish the beautiful and healthy smile you deserve. We want to give you quality dental care free of stress and anxiety. Visit us at our Beverly Hills, CA dental office today!